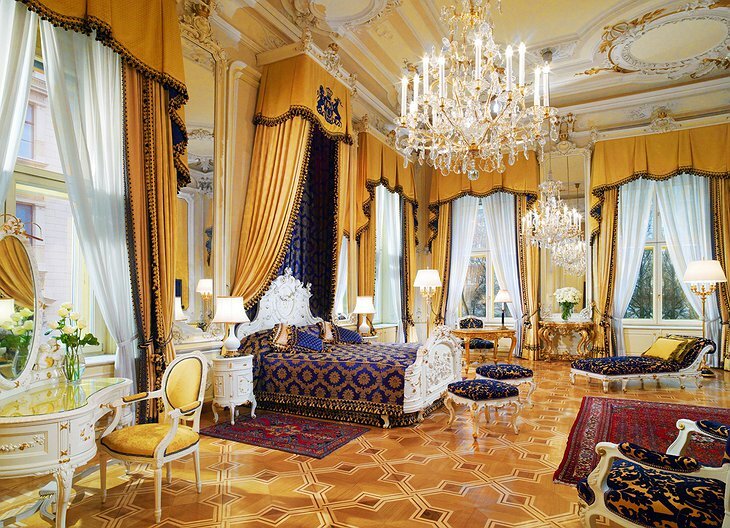 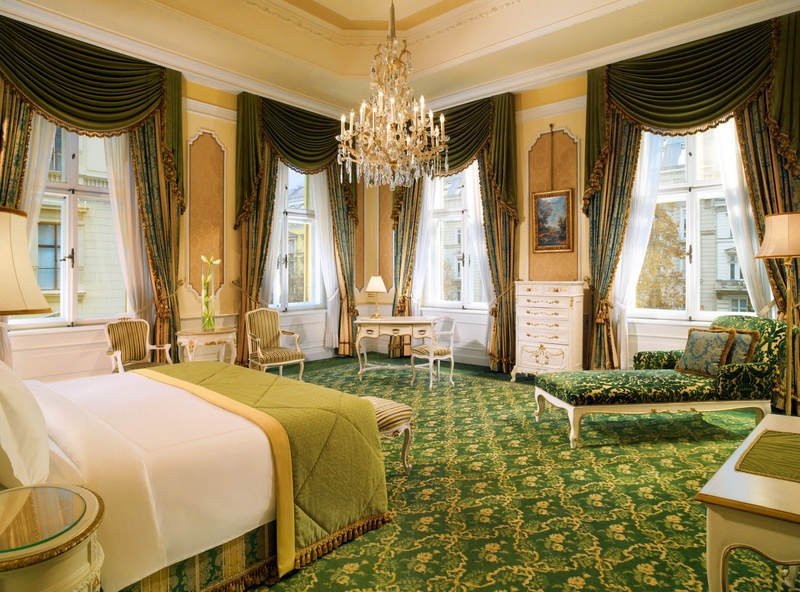 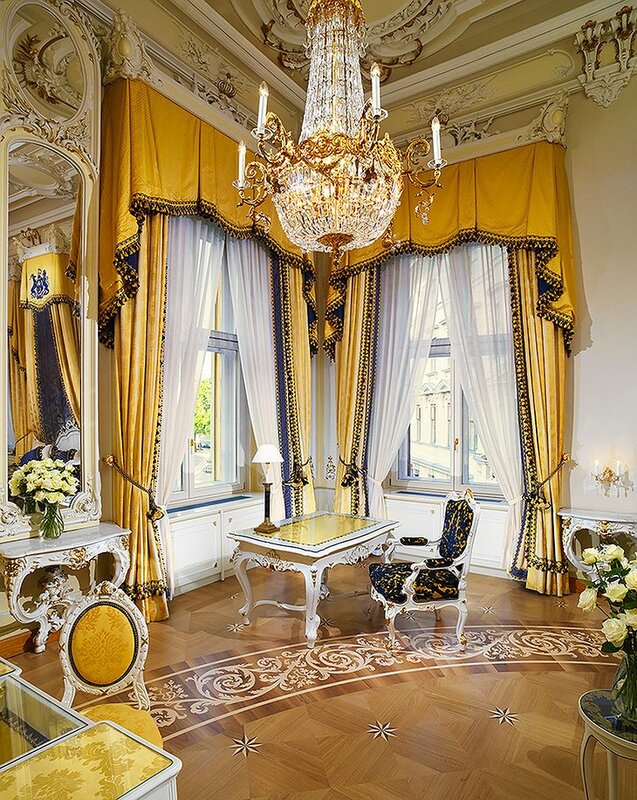 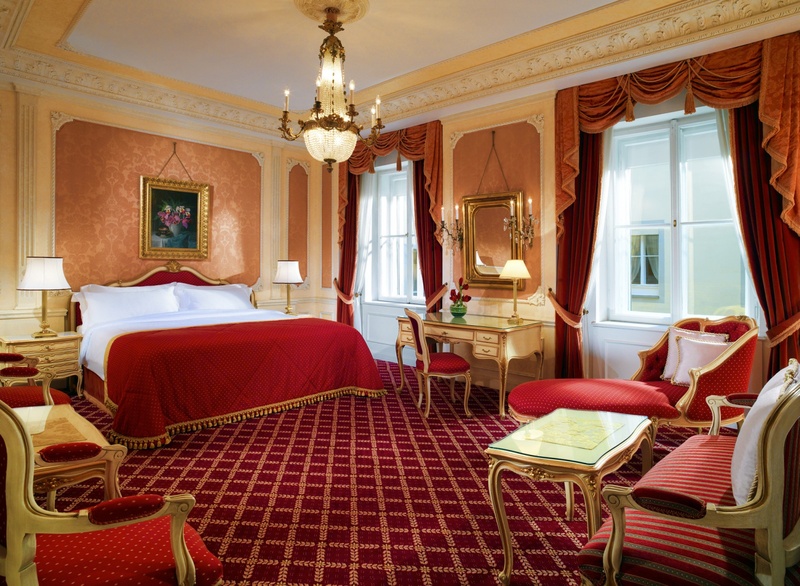 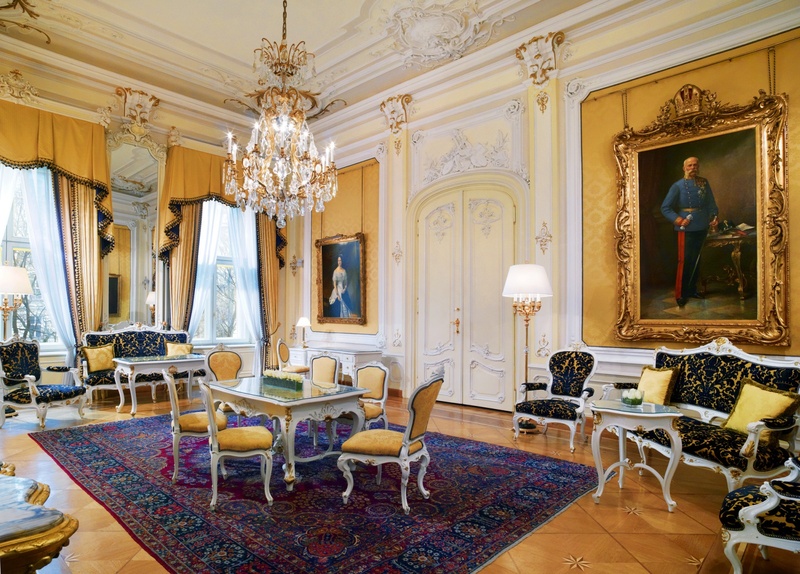 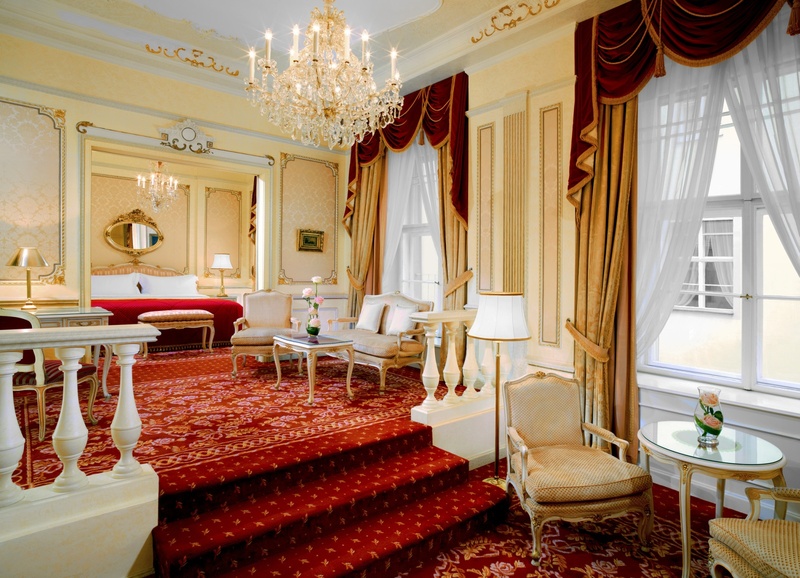 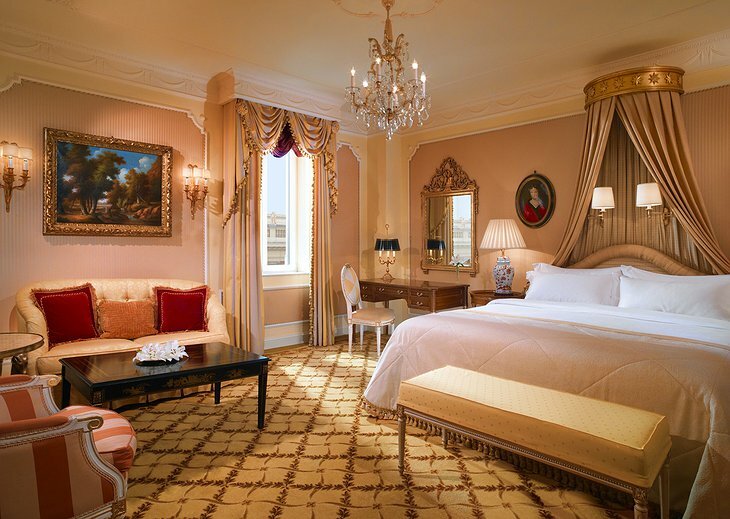 The Hotel Imperial Vienna has been standing well over 100 years, first opening in 1873. 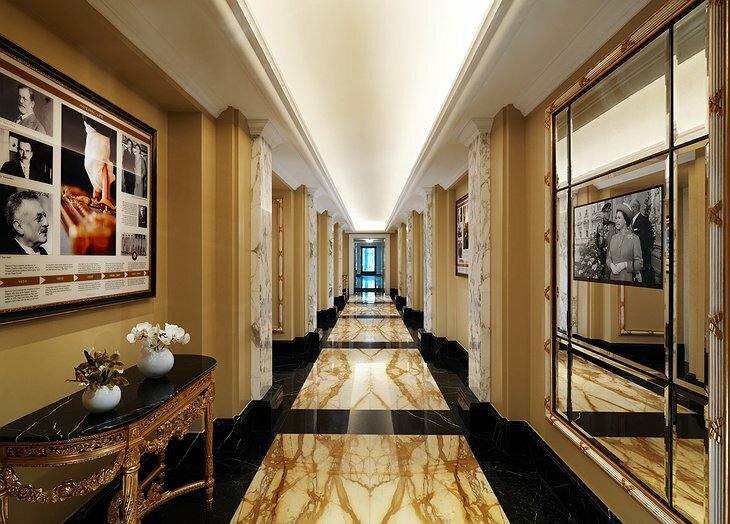 It has since developed a reputation for excellent five-star services including butlers, amazing artworks, and uniquely designed rooms and suites. 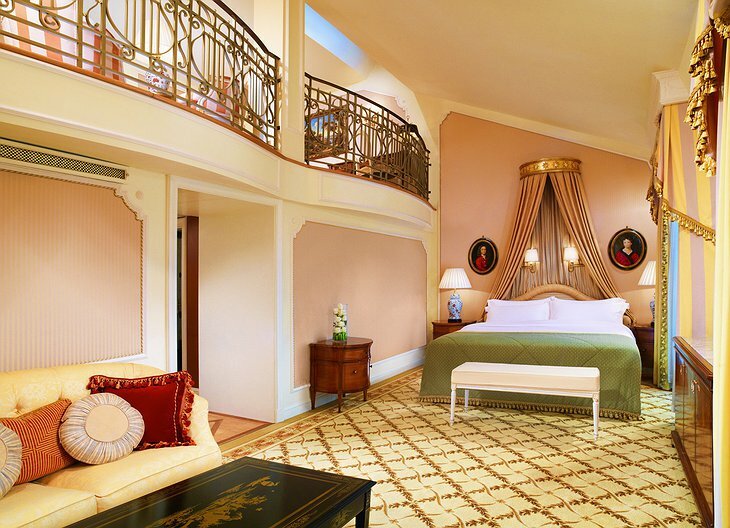 Deluxe rooms measure over 35 square meters and have stylish sofa or plush armchairs for relaxing. There are also connecting doors, high ceilings, crystal chandeliers and aristocratic fixtures that might remind you of some of those Victorian era films. 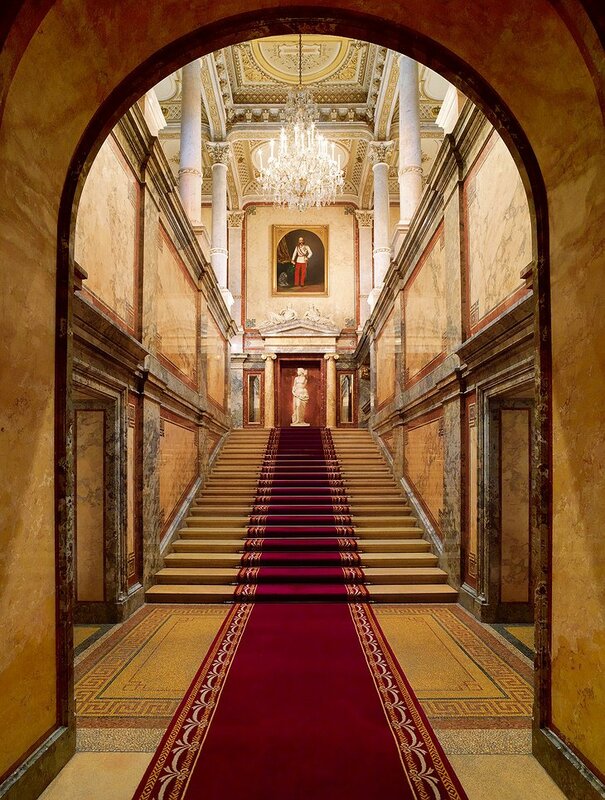 There is a historical tour, limo service, and live concerts hosted in the concert hall. Dining is handled by the Café Imperial, OPUS, 1873 HalleNsalon with its live piano music, and Champagne Brunch. 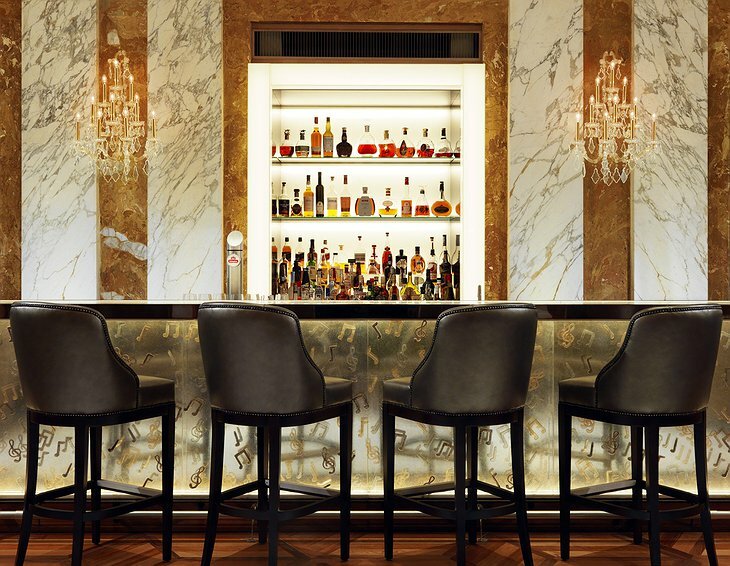 Cuisine is courtesy of world-renowned chefs Rupert Schnait and Stefan Speiser, who specialize in Mediterranean foods and international specialties. 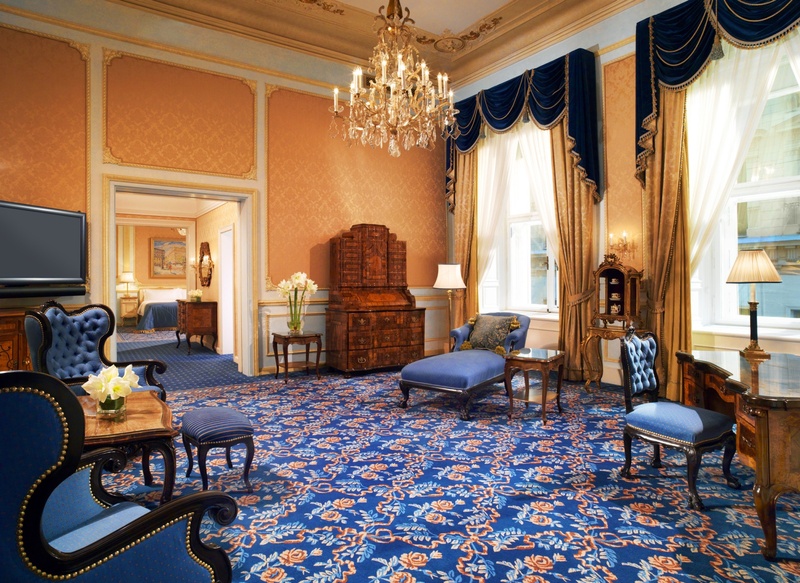 Even the professional meeting rooms like positively royal. 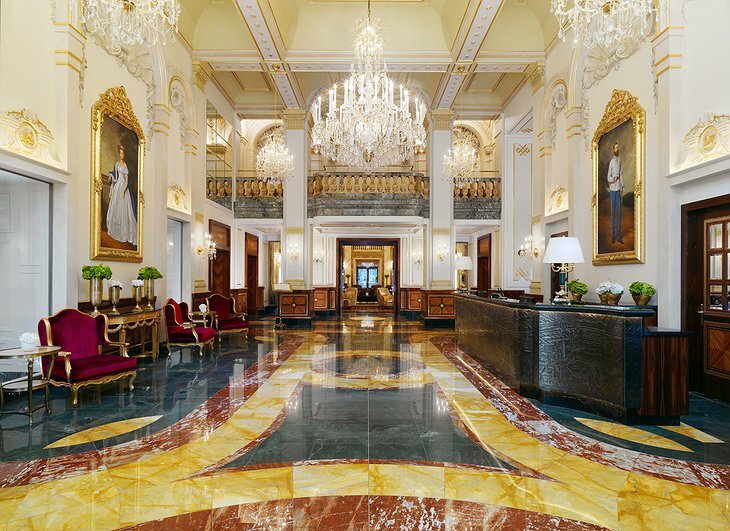 You will probably not find a more shamelessly and brilliantly constructed luxury hotel anywhere else in the world. 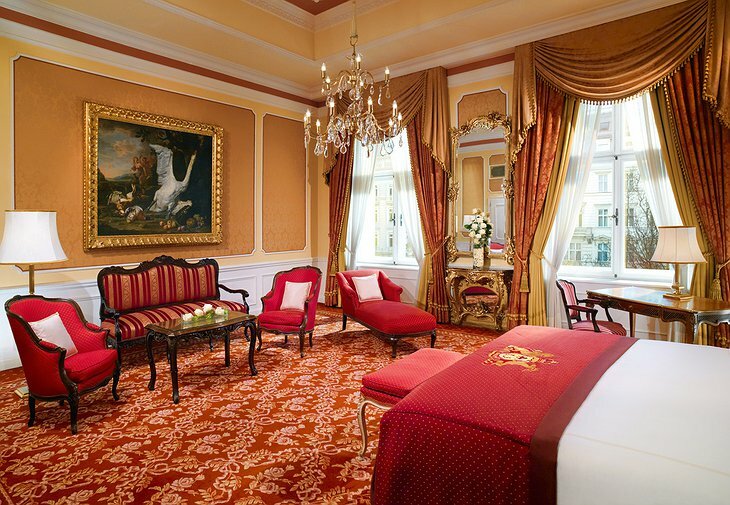 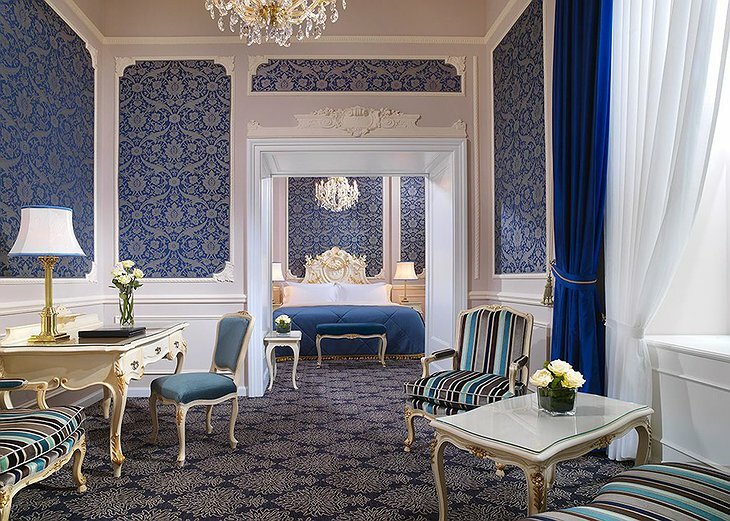 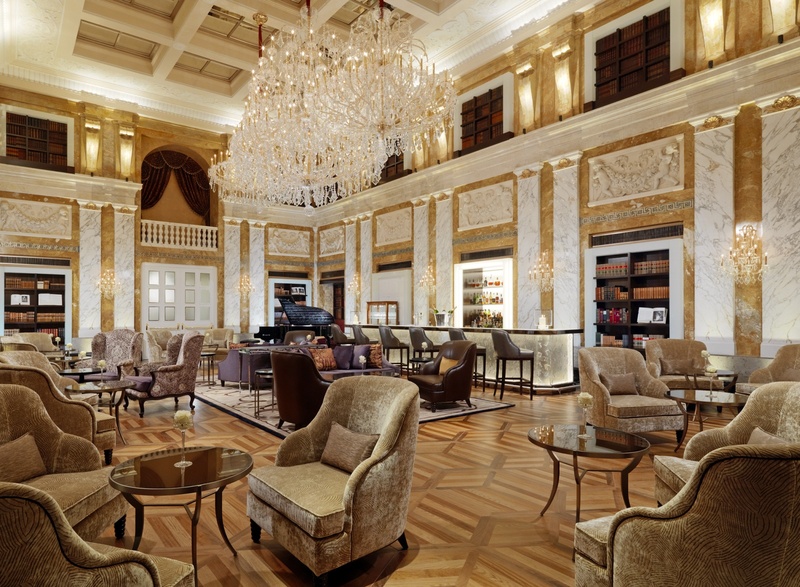 This is the kind of hotel that continues to paint Vienna as one of the premiere cities in the world for accommodations. 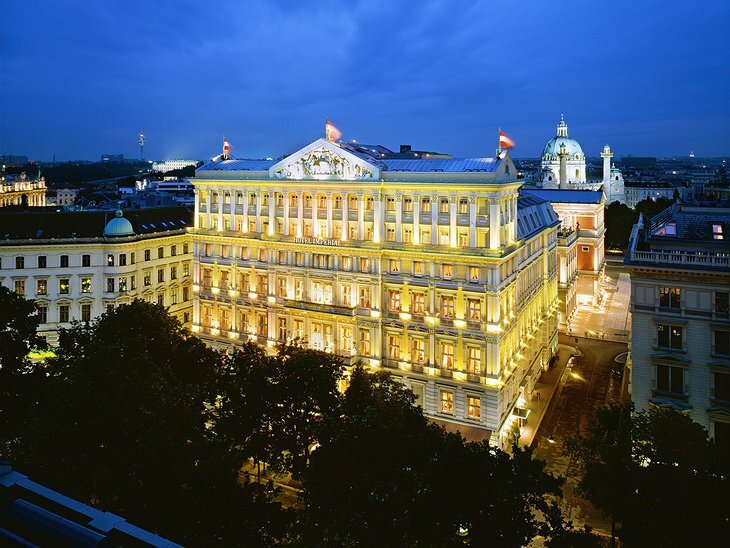 IMPERIAL VIENNA Opening 2014 from N1C3 on Vimeo.